The FBI estimates every 14.5 seconds a home break-in occurs, resulting in over $15 billion in loss and damages annually. Protect your home, apartment, dorm or office with the Wireless Alarm Kit from the SABRE Homes Series. 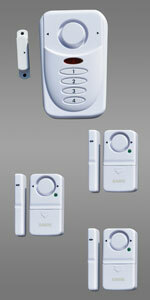 The kit includes the Elite Door Alarm which arms and disarms with a keypad, and three additional door / window alarms. This kit provides a simple, effective, and very affordable way for you to secure key entry points of your home with 120dB sirens. Protect yourself and your belongings with the SABRE Wireless Alarm Kit! 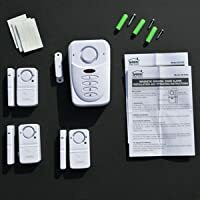 This Wireles Alarm Kit is from SABRE Security Equipment Corporation, the manufacturer of the world’s number one selling pepper sprays: SABRE & SABRE Red. The #1 brand chosen by both law enforcement agencies and consumers, SABRE backs the most effective pepper spray with education and training to maximize personal safety. Increasing its offering of personal and professional safety products, SABRE is packaging its safety knowledge and experience into a new line of home security products. 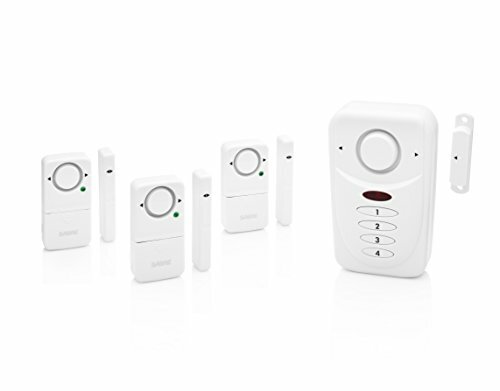 The simple DIY installation and affordable price points make SABRE’s home alarms, both wireless and standalone models, a must have for any home owner looking for a “fee free” way to protect their homes. The SABRE Home Series provides effective products that require just seconds to install. Each product comes packaged with detailed instructions and images showing the DIY installation, complete with recommendations on where to place these products so they will be of greatest benefit to the consumer. Each alarm included in SABRE’s Wireless Alarm Kit sounds a 120 dB alert when activated. 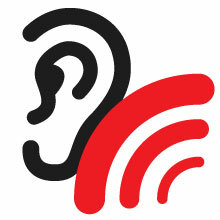 That level of sound can be heard up to 300 feet (100 M) away – that’s the length of a standard sized football field! These high decibels help deter intruders and dangerous threats you may encounter while on the go. The benefits of the door and window alarms’ very high noise level are many, but most importantly when these are activated anyone in the immediate area will hear it. Residents will be alerted if they’re inside and likely woken if sleeping. Second, the intruder will either be deterred from entering, or will now be aware the residents are likely awake which makes them think twice about continuing their crime. Finally, neighbors could potentially be notified of the situation. 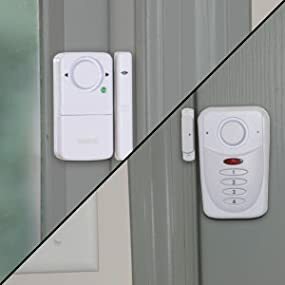 The sound serves as an effective deterrent because burglars and thieves want to commit crimes without drawing attention to themselves or having to deal with neighbors or homeowners. SABRE Wireless Alarm Kit customers receive an excellent level of protection without additional fees. 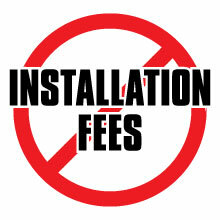 The Kit does not require installation fees, meaning customers can save up to $500 by avoiding these costs. Nor do these standalone alarms require monthly monitoring fees which allow you to save additional money, an average of about $40 per month. 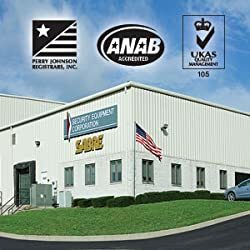 With the goal of providing customers with a globally accepted and accredited quality management system, Security Equipment Corporation recently renewed its ISO 9001:2008 certification. ISO 9001:2008 Certification, originally implemented in 2004, provides objective proof that Security Equipment Corporation maintains an effective quality management system – which improves product consistency, quality, and overall organizational performance.